Daniel Horowitz’s practice focuses on complex commercial litigation, including multidistrict antitrust and constitutional actions. 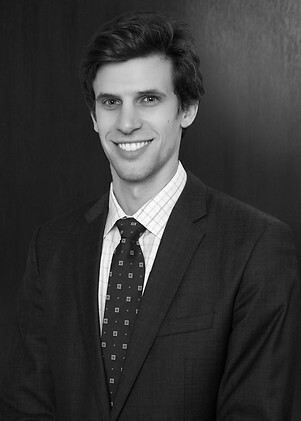 After graduating third in his class from Cornell Law School, Daniel served as a judicial law clerk to the Hon. Priscilla R. Owen on the United States Court of Appeals for the Fifth Circuit, and the Hon. Frederic Block on the United States District Court for the Eastern District of New York. Between his two clerkships, Daniel has researched and written on a wide array of procedural and substantive issues. Visa Inc. and its subsidiaries in various matters, including its defense against dozens of antitrust actions brought by hundreds of merchants who have opted out of a multibillion-dollar class settlement. Pro bono representation of an inmate in a § 1983 action involving constitutionally inadequate dental care at Sing Sing Correctional Facility.